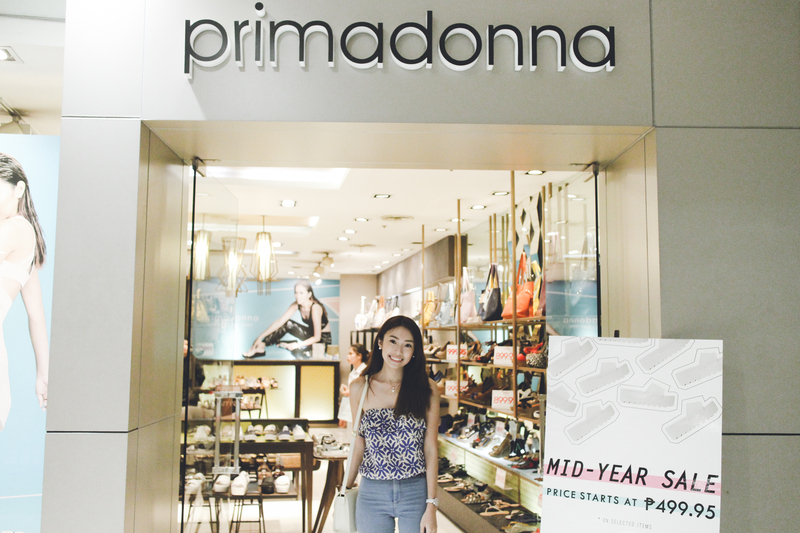 I still remember buying my first ever Primadonna pair years ago when they just started back in 2007. 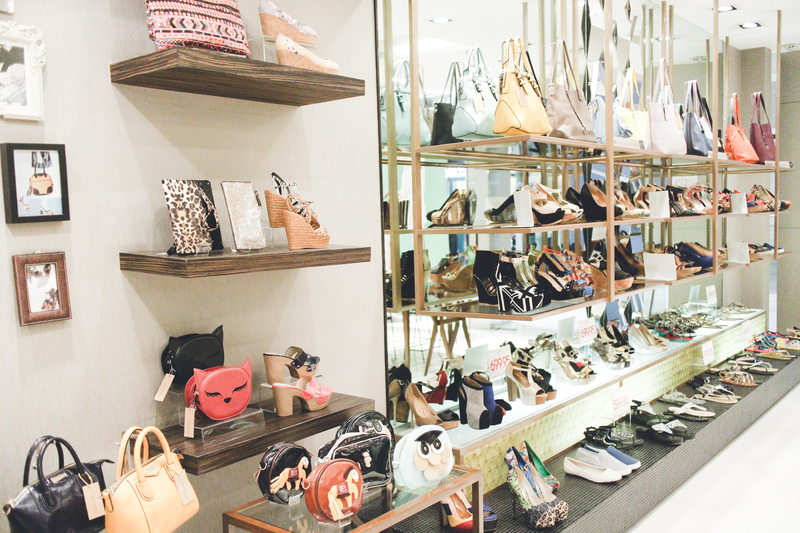 It’s pretty amazing to see how much the brand has grown to over fifty stores nationwide and has evolved its designs to keep up with the latest international styles. Staying true to their commitment to provide the season’s must-have footwear, their latest collection “Sport Luxe” is endorsed and inspired by none other than the “Teen Queen” of Philippine show business, Kathryn Bernardo. I personally love the whole collection! I’m all about comfort and often dread wearing killer heels (flats forever! 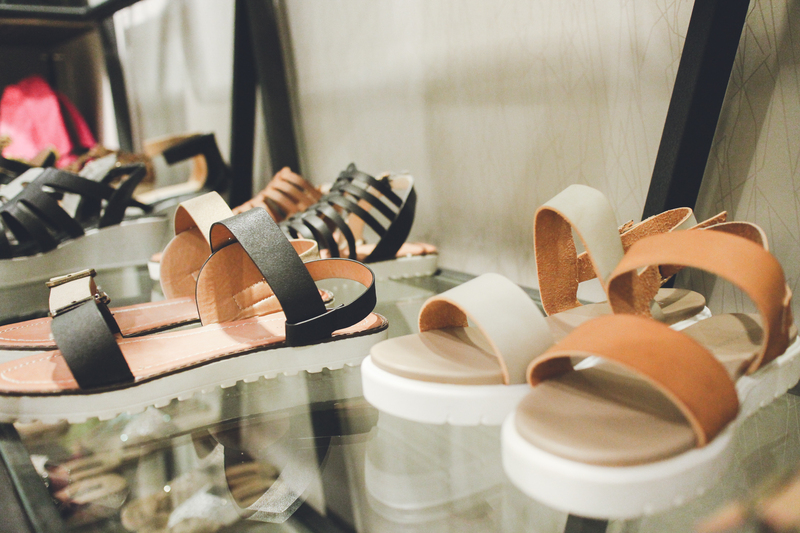 ), so all these flatforms and chunky heels were exactly what I’ve been looking for! The style is also a mix of edgy and sporty making it wearable for any occasion. 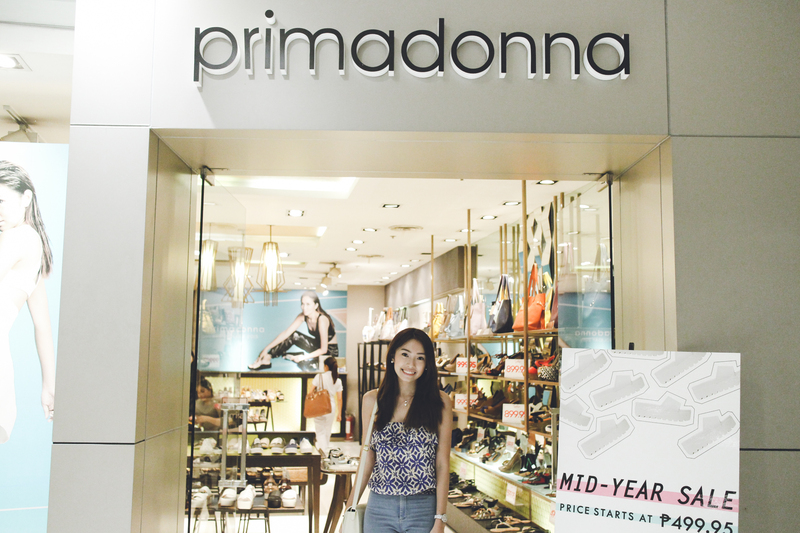 Drop by any Primadonna branch to see (and hoard, haha!) the whole collection! 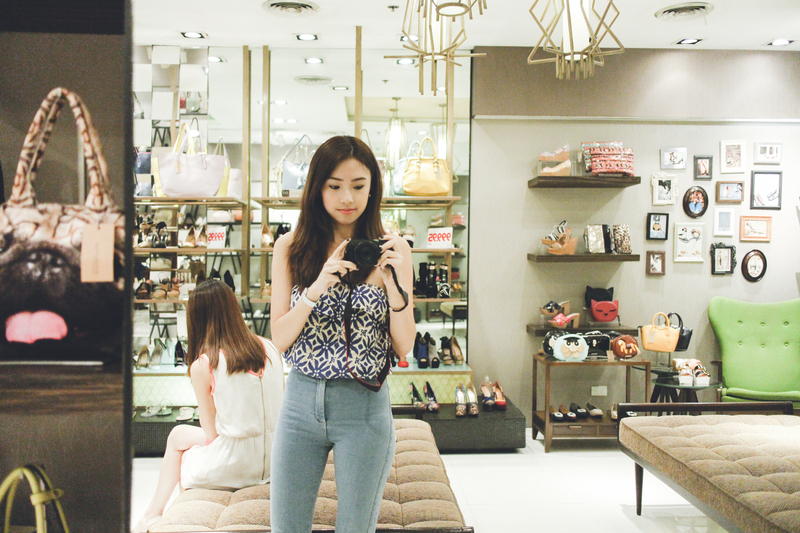 Can’t wait to wear and style my pairs soon! Follow Primadonna on Facebook and Instagram for updates and more information.